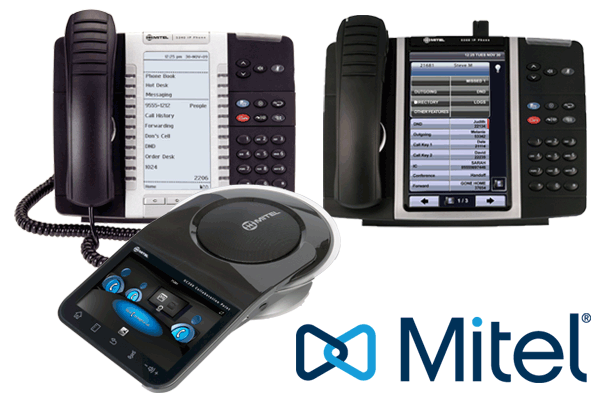 Why Choose the Mitel MiVoice Office 250? 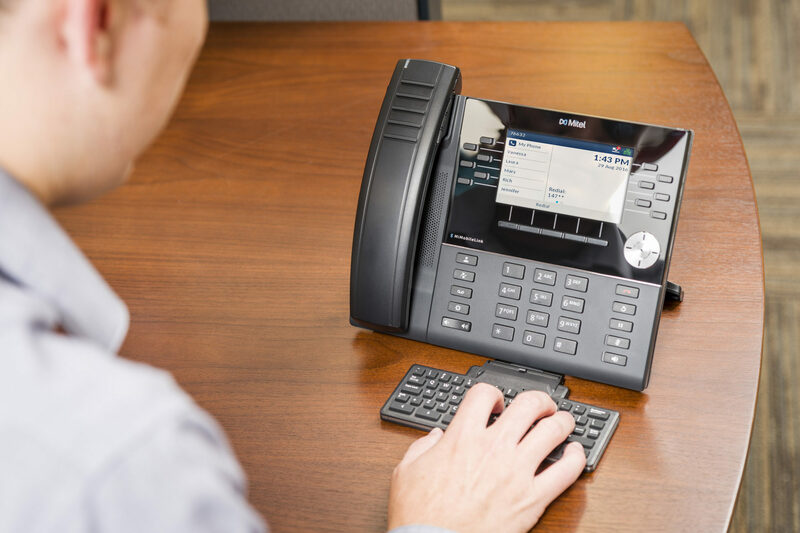 The MiVoice Office 250 is our most popular phone system it is designed specifically for small to mid-size businesses as an affordable and flexible communication platform. Are your employees dispersed among offices, home offices and working from the road? 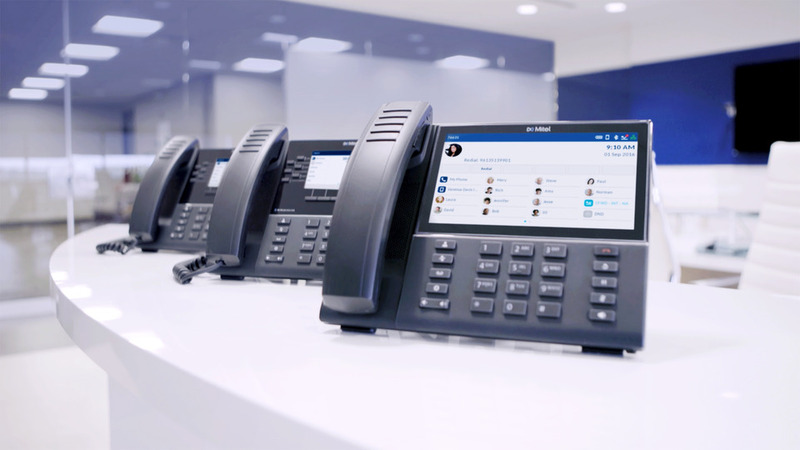 The MiVoice Office 250 connects employees from every location, increasing productivity and lowering your communication costs. 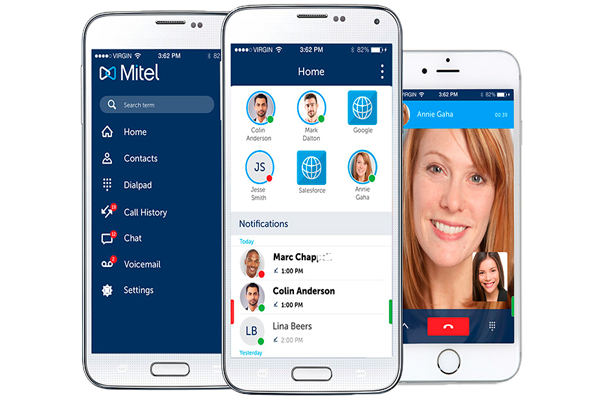 MiVoice Office 250 was designed and built specifically with small and medium sized businesses in mind by the communications experts at Mitel. 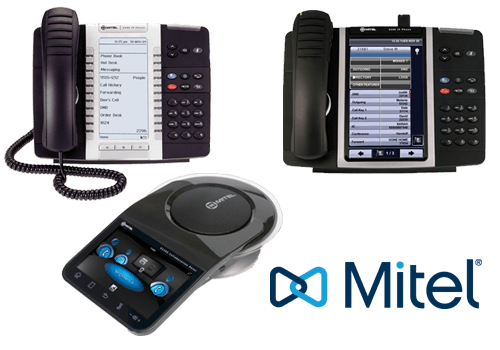 The Mitel MiVoice Business platform formally Mitel Communications Director (MCD) has many embedded features that complement unified communications solutions and scales to meet the needs of the largest of enterprises. 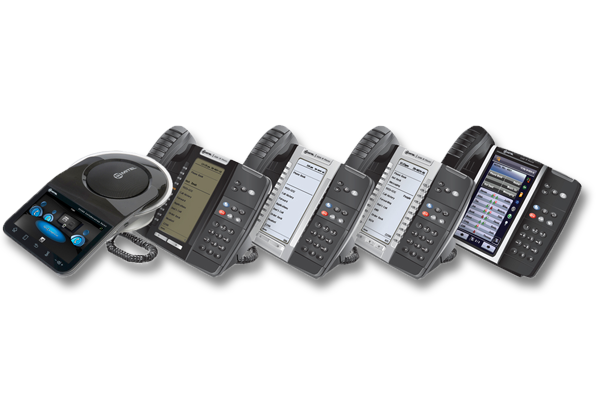 Choose from our complete range of Mitel analogue, IP and SIP Phones both corded and cordless.